Random Anny .Com: If your kid is a tech savvy jerk Apple and Android (have to) help! If your kid is a tech savvy jerk Apple and Android (have to) help! Probably squandering hundreds of dollars on virtual mermaids. My niece is five and can read about thirty words tops. She doesn't know about on-line currency. She does like mermaids and clicking on pop-ups on my iPad. That's how I ended up paying $9.99 last summer to unlock some super fancy limited edition mermaid from Little Princess Mermaid, which looked like every other mermaid in the game. I chalked it up to poor supervision on my part and continued my deep resentment of iTunes, as you do. Well the FTC is making iTunes (and the droid equivalent) refund all these shady little transactions. 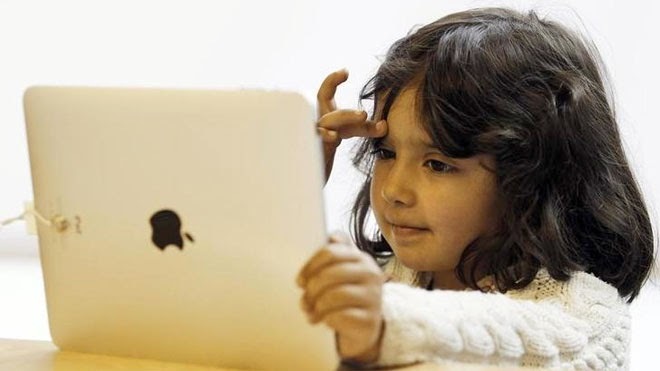 "We’ve heard from some customers that it was too easy for their kids to make in-app purchases. As a result, we’ve improved controls for parents so they can better manage their children’s purchases, or restrict them entirely. Additionally, we are offering refunds in certain cases." My refund came through as store credit within a few hours. I would have preferred a credit back on my Discover but this will just serve as continued anti-iTunes fodder.